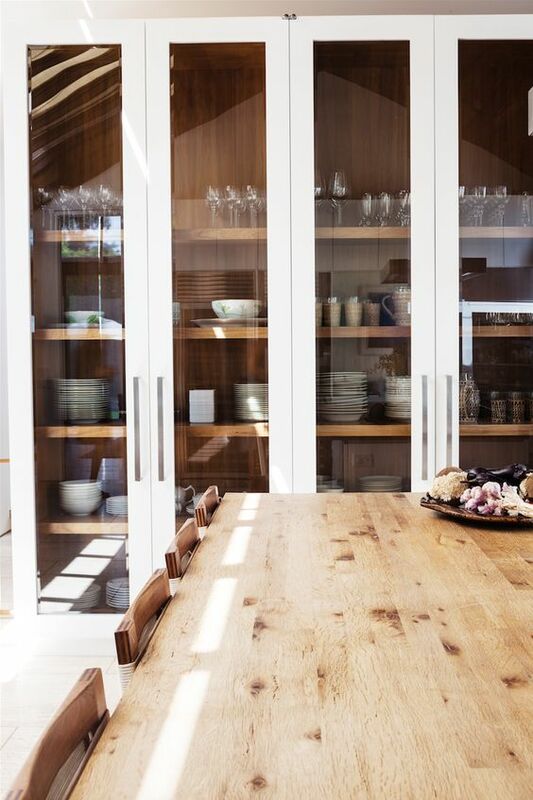 Prior to building your kitchen – the first step is to figure your style. 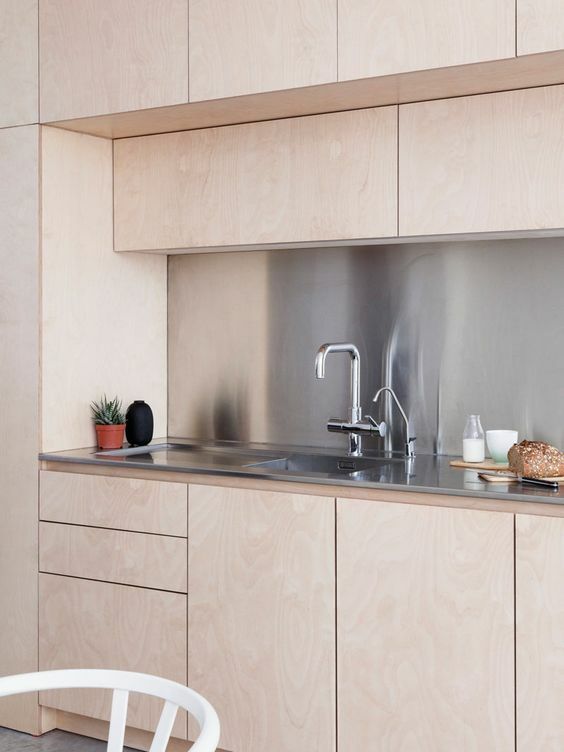 Would you prefer a minimalist kitchen, an all-black or one with pops of colours? Taking into consideration the nature of your personality, it should also be practical enough to reflect your style. 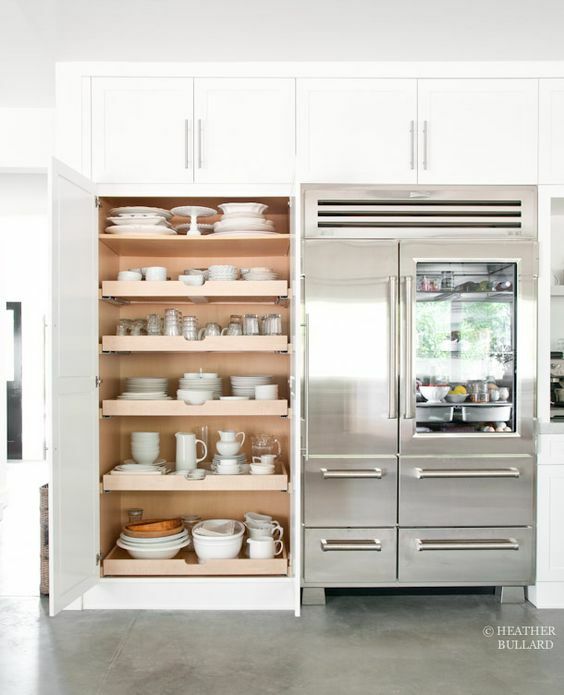 If you are one who personally doesn’t like to have too much things in the kitchen and love the look of just a bottom counter – this will work well, however if you are the total opposite yet would still love a minimalist concept, it is good to consider a style with top-hung cabinets. The choice of backsplash is endless even with different styles. At this stage, it is better to zoom in to its pros and cons of the nature of the material. Stainless steel and glass backsplash tend to be more budget-friendly and easy to clean, whereas stone or tile backsplash may be more costly and has a higher maintenance rate, however it definitely has a wider range of beautiful patterns and colours to choose from. 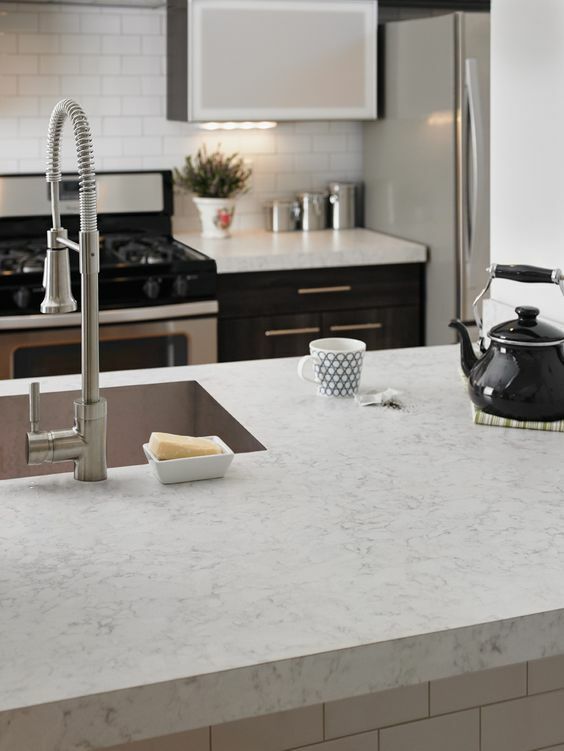 Similar as to backsplash, there’s a range of materials to choose from. Consider if you would be using the kitchen for heavy cooking. If yes, it would be ideal to use a Quartz or a brushed stainless steel top as it has a higher resistance to heat and stains. 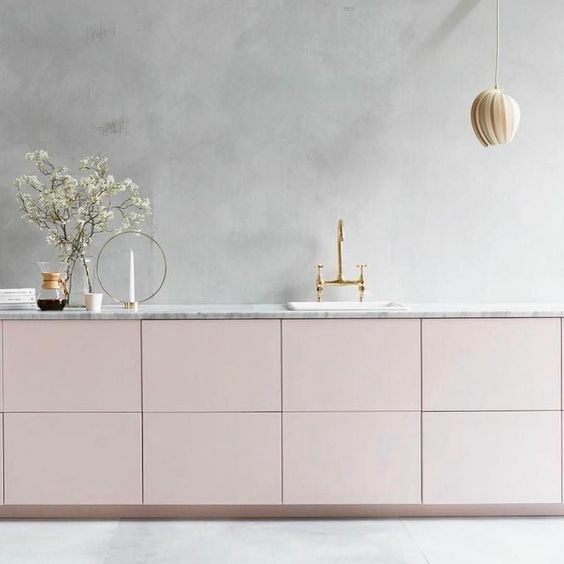 However with regular maintenance it is also possible for other materials such as concrete, solid wood, or the more popular ones like solid surface and KompacPlus. 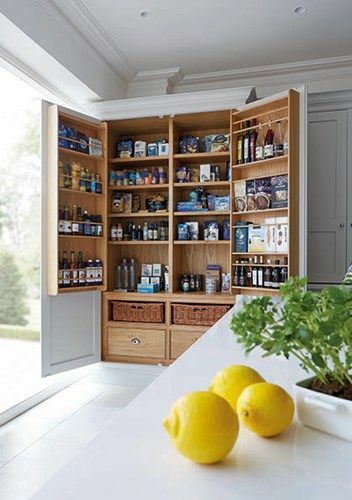 This is an area most often over-looked – but having a tall pantry unit will definitely provide a lot of space for smaller items like herbs, spices and bottles – which means less clutter and more chances of an Instagram-worthy kitchen. A tall display unit can also be great for displaying your tableware!